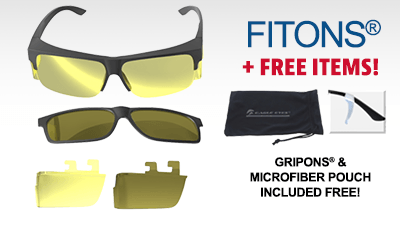 The Leader in High-Performance Eye Protection and Vision Enhancement for 30 Years! 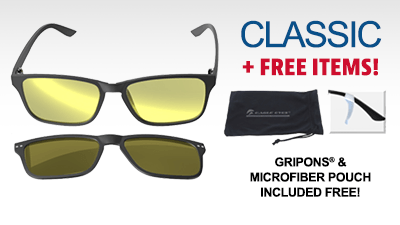 People are Loving the Eagle Eyes ® 2in1 System! Day and Night, Your Life Moves at the Speed of Light! 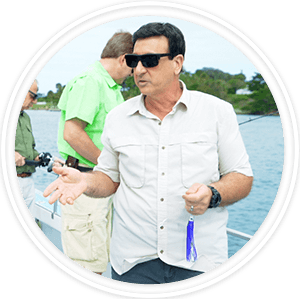 Find Out How the 2in1 System Works so Well! 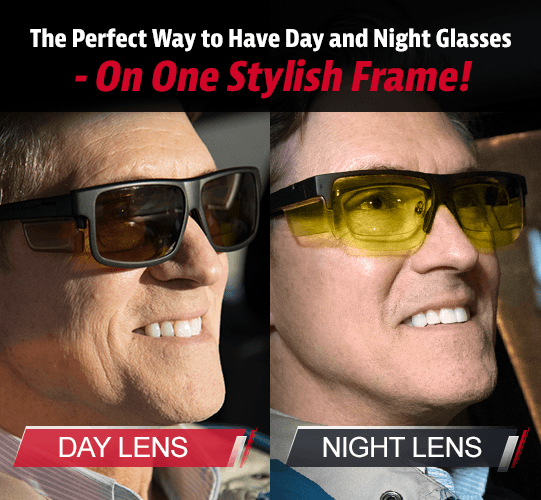 The Eagle Eyes® 2in1 TriLenium® lens has triple filter Polarization that provides 99.9% UVA and UVB protection, blocks blue light, and enhances vision for a crisp, clear view while driving, biking, hiking, and more! 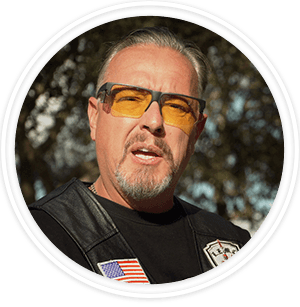 The Eagle Eyes® Nite-Lite® lenses greatly reduce the glare from oncoming headlights, streetlights, and other reflections at night. They enhance vision during tough-driving weather conditions, like rain, fog, and snow or in low light. 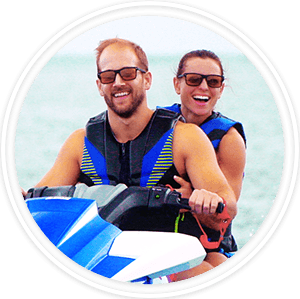 Eagle Eyes® Speed of Life: 2in1 System Has You Covered For Any and All Conditions You May Encounter Daily - Guaranteed! 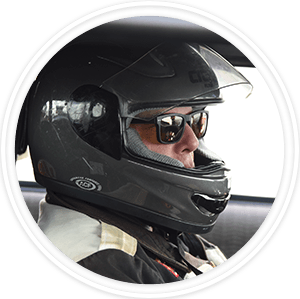 Eagle Eyes® sun lenses were developed from original NASA Optic Technology to protect astronauts while working in space. 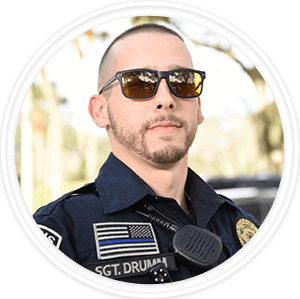 Eagle Eyes® are certified by the Space Foundation for UV and Blue Light Eye Protection, and are inducted into the prestigious Space Foundation Technology Hall of Fame. 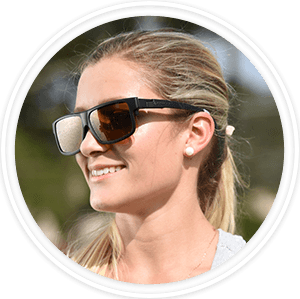 The Trilenium® Polarized lenses reduce glare from the sun and in all weather conditions, enhancing outdoor activities. 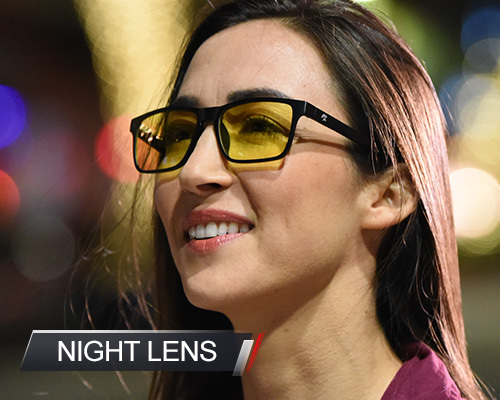 Our Night-Lites® lenses reduce glare from harsh headlights and enhance definition and contrast in low light situations. Our 2in1 Classic style was designed for everyday wear in any situation, with comfort, protection, and durability in mind. 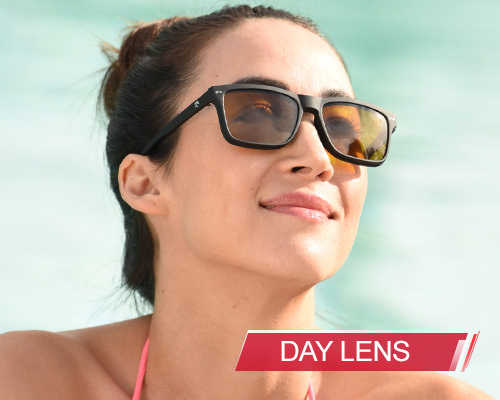 Our 2in1 FitOns® style was specially designed for those who wear prescription glasses. 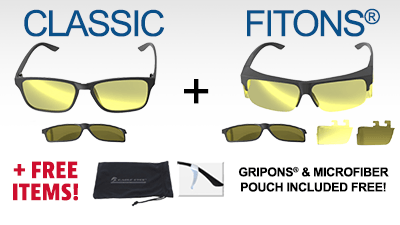 Just slip the FitOns® over your current glasses for full coverage against sun, glare, and more! 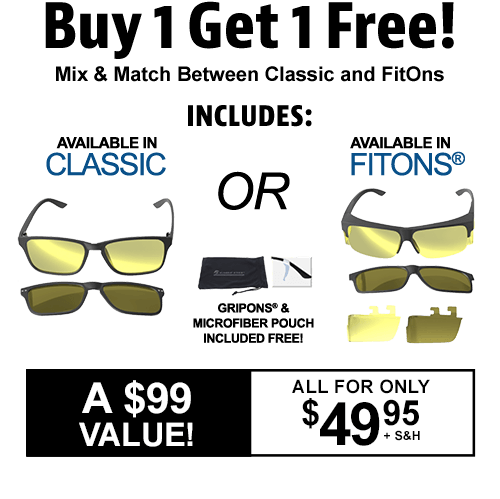 FitOns® come with removable side shields for extra protection! 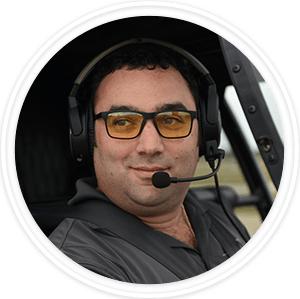 What People Are Saying About the Eagle Eyes® 2in1 System!